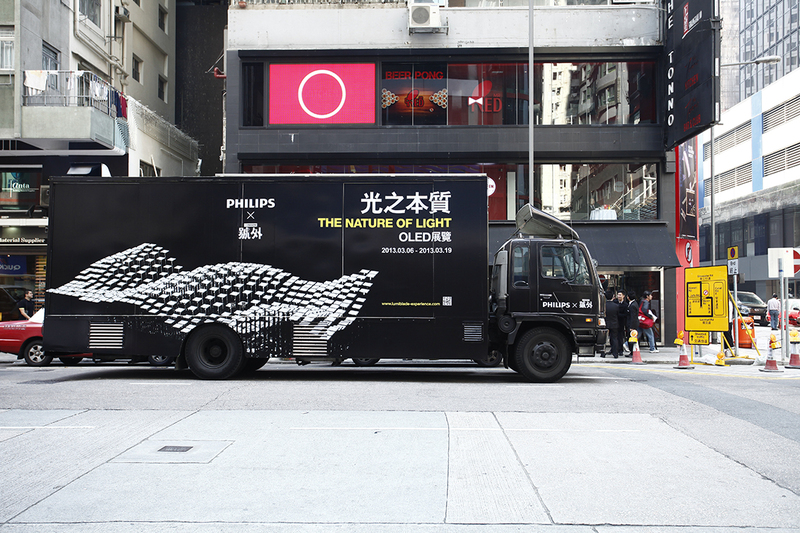 Philips, together with City Magazine held the unprecedented OLED exhibition in Asia. They have invited creative talents from different disciplines to creative artpieces with OLEDs. 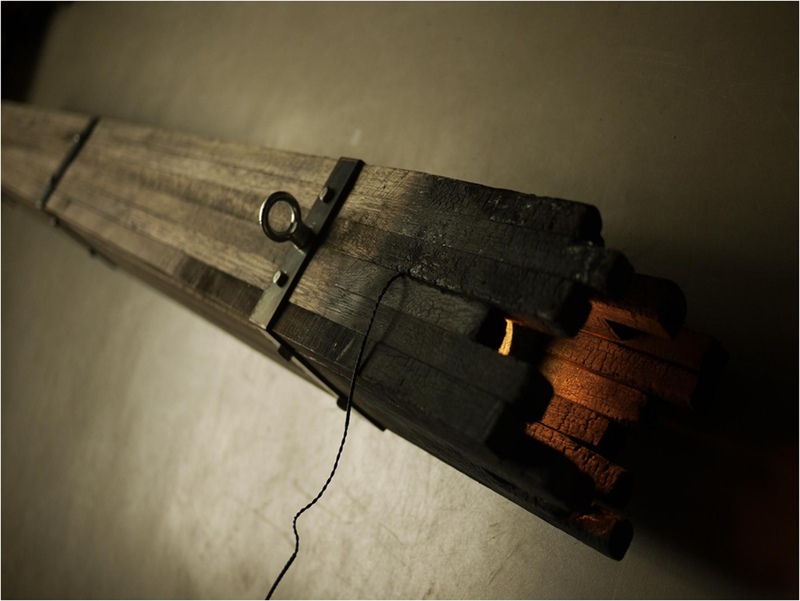 Our design “Chron” – on search of the origin of light, i.e. wood and fire.